Meredith has promoted Daren Mazzucca to VP and publisher of Martha Stewart Living. Mazzucca has been with Meredith for the past five years, most recently as publisher of Better Homes and Gardens. 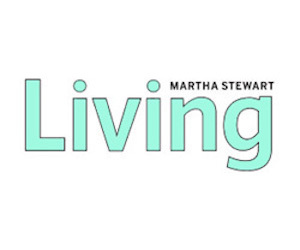 “Daren brings a wealth of magazine publishing experience to Martha Stewart Living as well as a solid track record of success in building and growing advertising performance with leading titles,” said Tom Harty, president of Meredith National Media Group, in a statement. In related news, Tracy Hadel has been promoted to associate publisher of Better Homes and Gardens. She most recently served as the advertising sales director for Every Day with Rachael Ray.